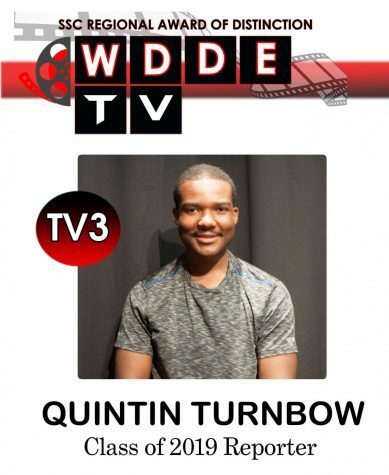 This is Quintin Turnbow’s Senior year of high school.He won SSC Second place winner for the video “Dance Fever” in the commercial Category and MMEA State competition first place winner in Movie Trailer for the same video. Quintin’s favorite part of the video making process is the post production phase because he can tune in his editing and graphic making ability. His favorite applications in the Adobe Creative Cloud family are After Effects and Premiere.